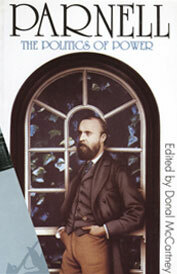 First published by Wolfhound Press, 1991. 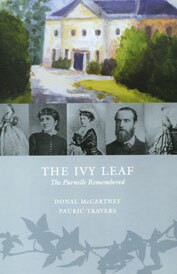 First published by UCD Press, 2000. Donal McCartney & Pauric Travers. 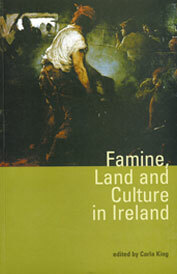 First published by UCD Press, 2006.